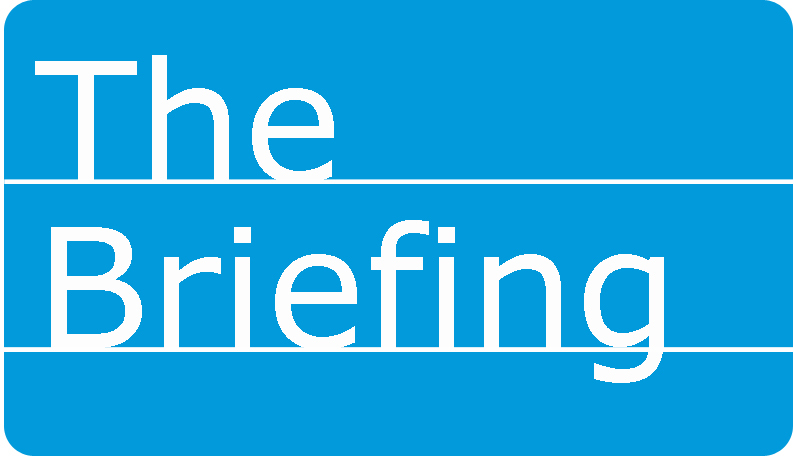 THE BRIEFING | As Pope Francis visits the U.S., Southern Baptist leaders say they stand with his statements of biblical morality but urge Catholics to reject the Vatican’s official teaching on salvation in favor of a personal relationship with Christ by faith alone. “I hope the pope speaks with clarity about the dignity of all human life, including that of the unborn; the stability of the family, including the necessity of mothers and fathers for children; and religious liberty for all,” ERLC President Russell Moore told Baptist Press. “I also hope he speaks directly as he has before to our responsibility for the most vulnerable among us, the poor, the prisoner, the immigrant and the orphan.” Read what others are saying at BPnews.net. Christian Freedom International, a Virginia-based aid organization, reports captured church buildings into torture chambers that are being used to coerce Iraqi Christians into renouncing Christ and converting to its brand of radical Islam. The organization also estimates more Christians have been martyred in the 20th and 21st centuries than in the previous 19 centuries combined. The U.S. House of Representatives voted Sept. 18 to defund Planned Parenthood in the wake of the release of undercover videos providing evidence the organization trades in baby body parts. That same day, the House also approved legislation to protect babies who survive abortions. Representatives voted 241-187 for the Defund Planned Parenthood Act, H.R. 3134. The bill would place a one-year moratorium on federal money for the Planned Parenthood Federation of America and its affiliates while Congress investigates the organization. Equality Illinois, the state’s largest LGBT rights group, has open its first office outside Chicagoland in Springfield. The group is seeking to expand its strategy statewide and hopes to open offices in the southern and western parts of the state. The new Muppets primetime television show isn’t the show Gen Xers remember from their childhood. A reviewer for The Guardian, a British newspaper, calls the new show for ABC a “spoof documentary” in the style of reality television. Say it isn’t so Kermit.